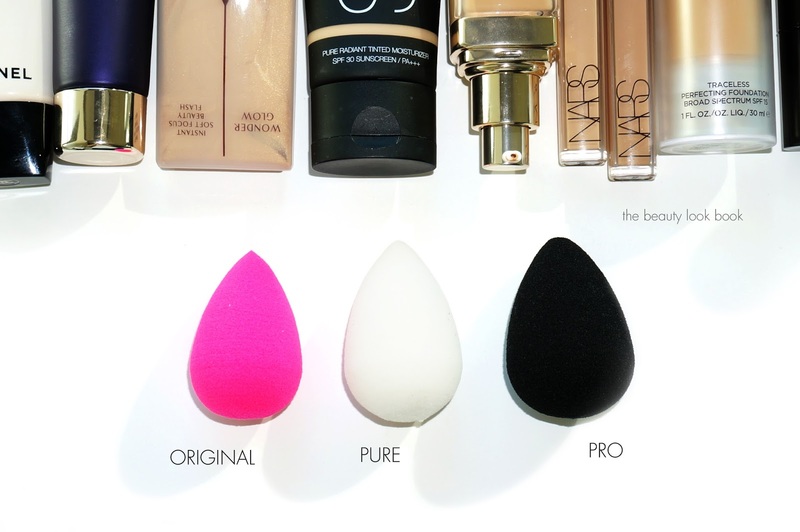 Beautyblenders are one of the most raved-about makeup tools I’ve read about. I’ve looked at them in Sephora stores numerous times but couldn’t bring myself to spend nearly $20 on a sponge that I would have to end up throwing away within a couple of months. I finally caved and decided to give beautyblenders a try during the Sephora VIB Summer Surge event back in August. 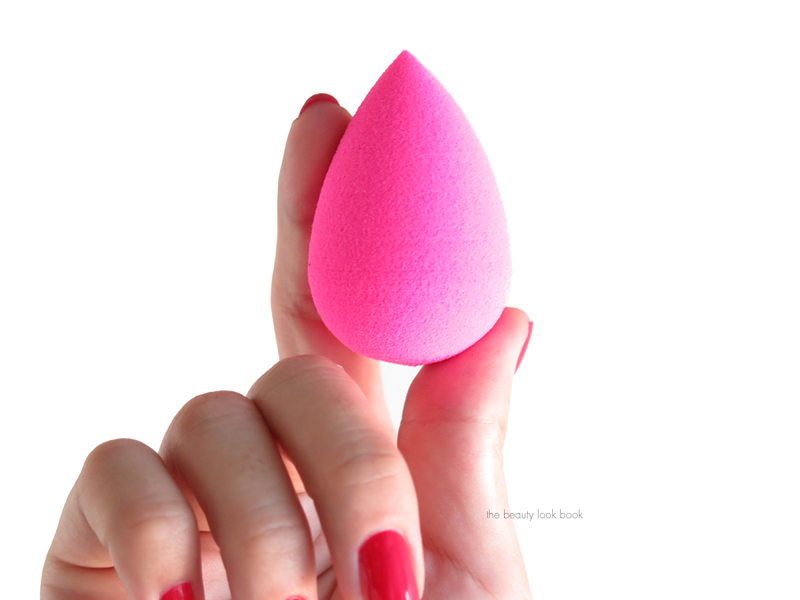 I purchased the Original Beautyblender version ($19.95) and have been really impressed. 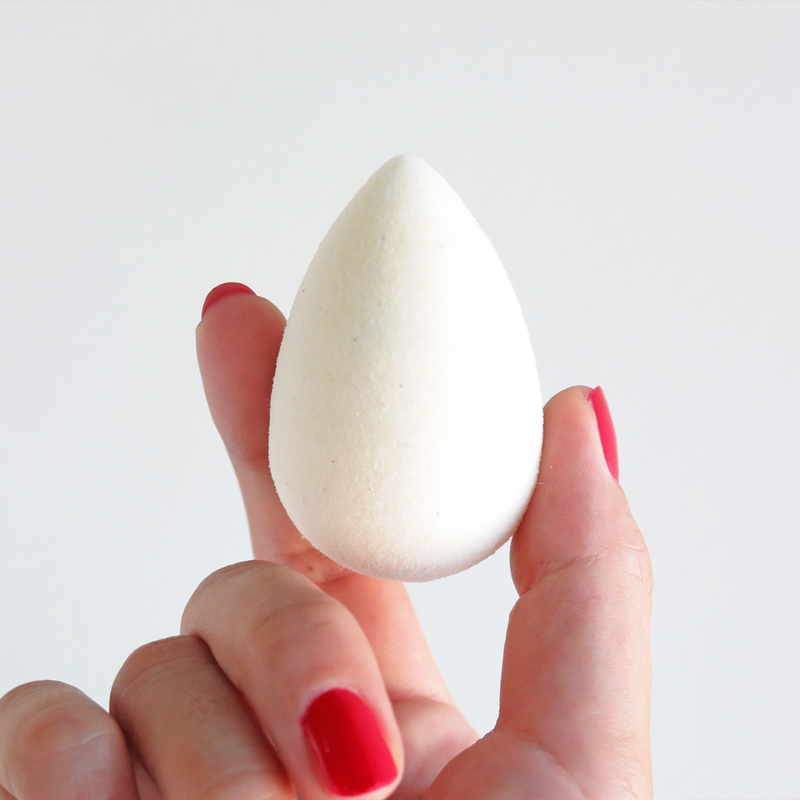 If you’re late to the game with these (like me), Beautyblenders are an egg-shaped sponge with what they call “an open cell structure.” It’s a porous sponge that fills with small amounts of water and expands to about 1.5x in size when damp. The sponge provides amazingly flawless foundation application that I’ve found to be streak-free. 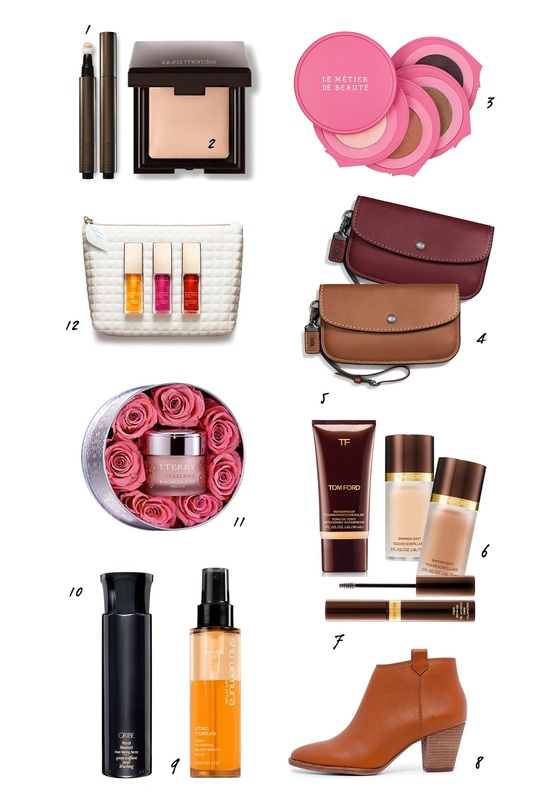 You can use it with primers, foundations, powders, cream blushes, concealers and any other complexion product. I can’t believe it took me so long to try these. The sponge comes in a small plastic case with easy to use instructions. It works best when slightly damp. I run it through water entirely and then squeeze out the excess. The texture of the sponge is very cushy with a bouncy feel. 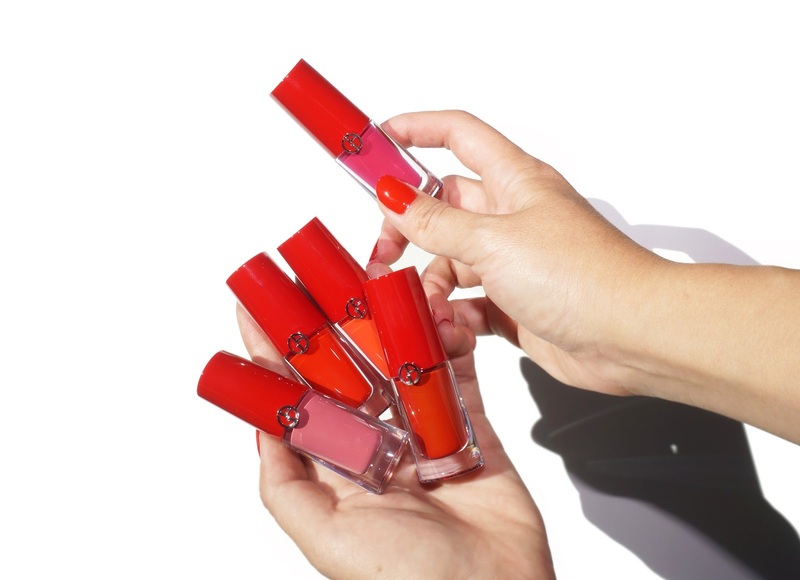 I usually pour foundation onto the back of my hand first and then tap the sponge into the product before applying onto the face. Just tap and bounce and it blends in foundation perfectly. It also works wonders to blend out concealer. After featuring some of the sponges on the blog, several of my readers have asked what I use to clean the sponges. I can usually get 2-3 uses before I need to clean by using different areas of the sponge. I read reviews online at numerous message boards and customer reviews on retailer websites and decided to try the Beautycleanser Solid and Beautycleanser Liquid. I expected to like the liquid version better but the Solid does a much better job at cleaning the sponge all the way through. I’ll use the liquid one up, it works ok, but won’t be repurchasing. The solid is something I’ll keep repurchasing though. 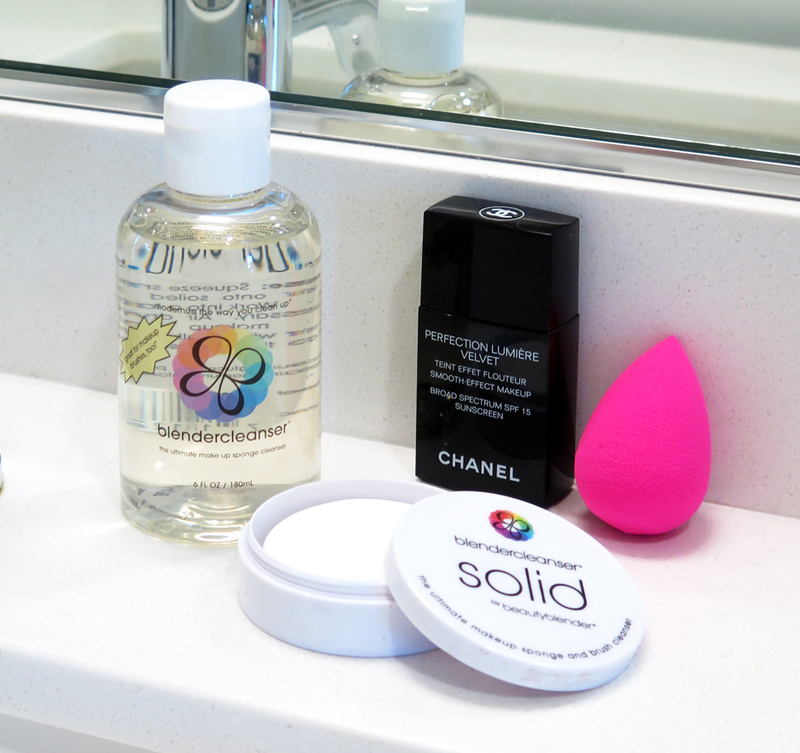 It’s like a solid soap – just get the beauty blender wet and rub it into the soap to lather up the cleanser. Rinse and repeat. 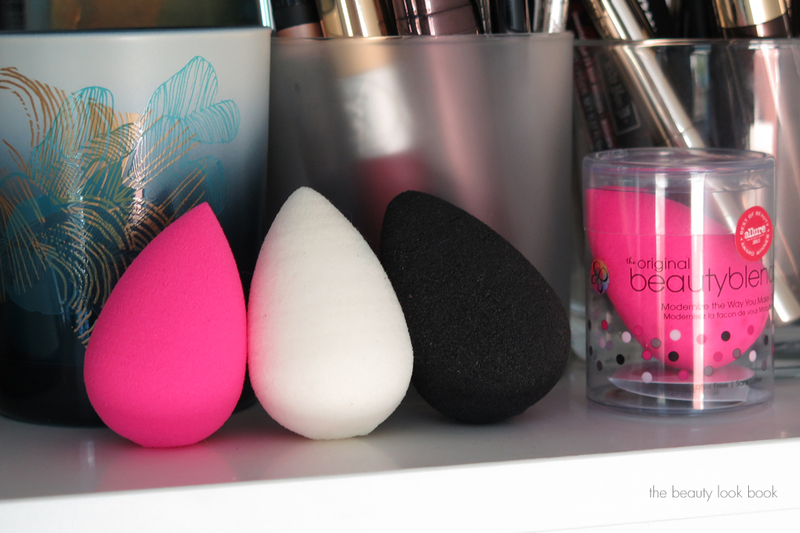 Original beautyblender (pink) is the smallest in size when dry although they are all pretty similar in size once damp and expanded. This one gives the best even coverage with liquids and has the most cushiony bounce, the first time you wash it, you will see pink dye run through the water. I’ve never had pink transfer from the sponge onto my skin though and it doesn’t seem to stain white countertops. Pure beautyblender (white) is designed for super sensitive skins. It’s dye-free and colorless so those who might have a reaction to the pink dye in the original might want to opt for this one. I didn’t have any reaction to the pink one and the white sponge performs almost as well, it has a very similar texture but not quite as much bounce, it blends foundation smoothly, but for some reason the original still does a blending job the best. Pro beautyblender (black) is designed for darker products that might stain the pink or white sponges. I noticed a visible difference in texture and the first couple times I used it, tiny bits of sponge went all over my face and countertop. It’s more porous compared to the others and the while the material is still soft, it seems a bit rougher in texture. It made about 1/2 of the foundations I’ve tried with it go on streaky although it did work nicely for powder foundation. I probably won’t be repurchasing this one. I’ve used the MAC Blending Sponge for years (even back when their older version was a pale beige color). I also really like smaller ones from my local Japanese supermarket. None of the ones I’ve tested compare to the beautyblenders in way they blend liquid foundations or concealers on the skin. Since August I’ve used up and thrown away 1 beautyblender. You do have to be somewhat delicate when washing them or else you might see parts of the sponge tear in areas. I give these a huge thumbs up. I will definitely keep repurchasing the original version. 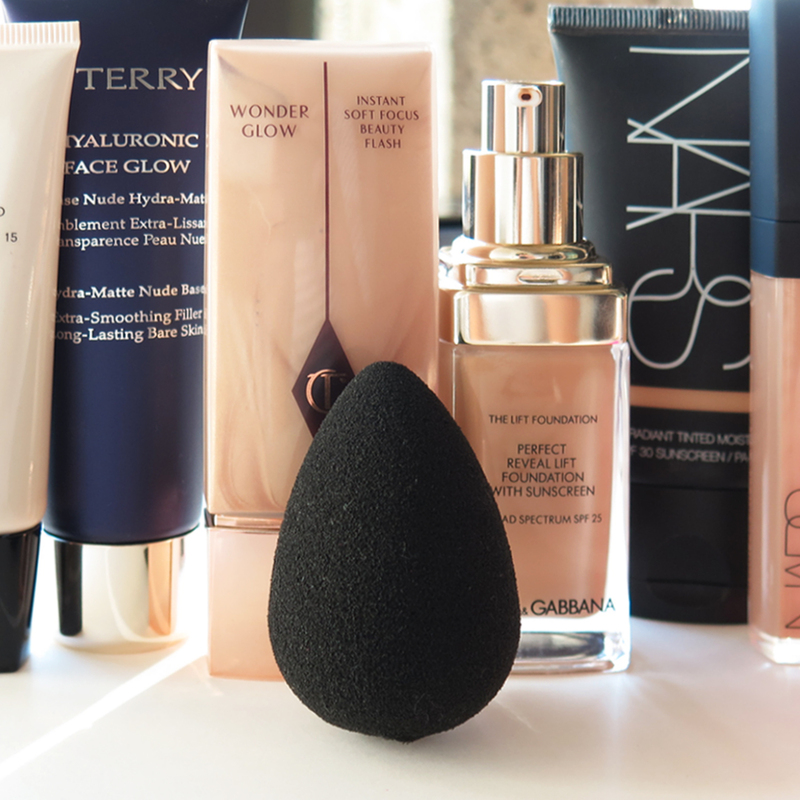 It applies foundation really well without soaking up too much product. I love how it helps blend concealer too (especially on the under eye area). If you are new to beautyblenders or need to replace one, you might want to consider their sets like this Sponge + Solid Cleanser duo (you get a slight price break). I’ve purchased my beautyblenders at Sephora and Nordstrom. Have you tried these sponges? If so what did you think? Do you have any other favorite foundation/concealer tools?